Fanney Khan box office day 1: It suffered a poor start for itself as it collected even lesser than the bare minimum expectations that one had from it. Since the buzz wasn’t really there and the hype too was primarily due to Anil Kapoor trying his best, it was all coming down to the content for the film to make any kind of headway. Still, somewhere around 3 crore were expected to come in on Friday. That didn’t happen though as the numbers stayed much lower with barely 2 crore* coming in. Footfalls were just not there in the morning shows and even in the late evening and night shows, there weren’t really any houseful signs. Yes, in certain premium multiplex properties there was still some kind of momentum that was gained but by and large the trending wasn’t very overwhelming. 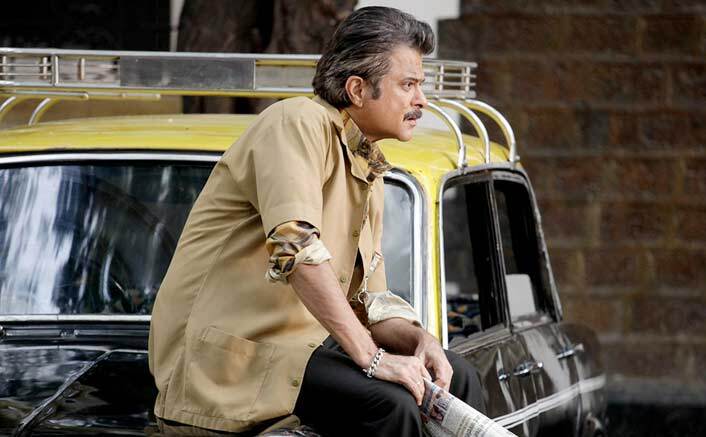 Had the critical acclaim been all around positive and word of mouth been encouraging, one could well have expected the Anil Kapoor, Aishwarya Rai Bachchan and Rajkummar Rao film to jump well over the weekend. However since that has been mixed too, one waits to see if there is any kind of miraculous turnaround in collections. The film would need to more than just double on Saturday to stay in contention. Ki With quite some competition around [Mission: Impossible – Fallout, Mulk, Dhadak, Karwaan], there are choices aplenty for audiences and it has to be seen if Fanney Khan emerges on top of their priority. The post Fanney Khan Box Office Day 1: Has A Poor Start! appeared first on Koimoi. Vishwaroop 2 Box Office Collections Day 1: Has A Very Poor Opening!